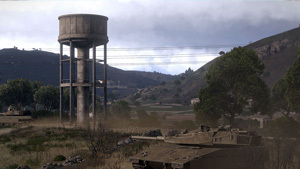 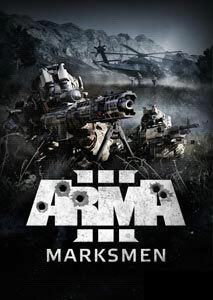 Bohemia Interactive today announced the release date for its upcoming tactical military shooter, Arma 3. 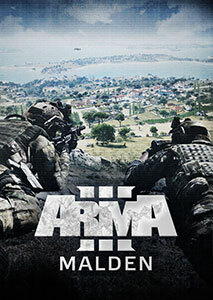 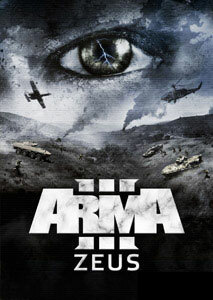 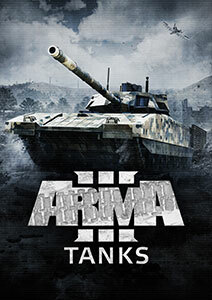 Available in digital and physical retail stores worldwide, Arma 3 will launch on Thursday September 12, 2013. 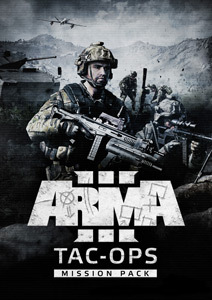 Benefiting from the splendid support of Alpha and Beta participants, Arma 3 ships with the large open terrains of ‘Altis’ (270 km²) and ‘Stratis’ (20 km²), 12 singleplayer showcases, 3 faction showcases, 9 multiplayer scenarios, 10 firing drill challenges, more than 20 vehicles and 40 weapons, 5 factions, the scenario editor and modding support. 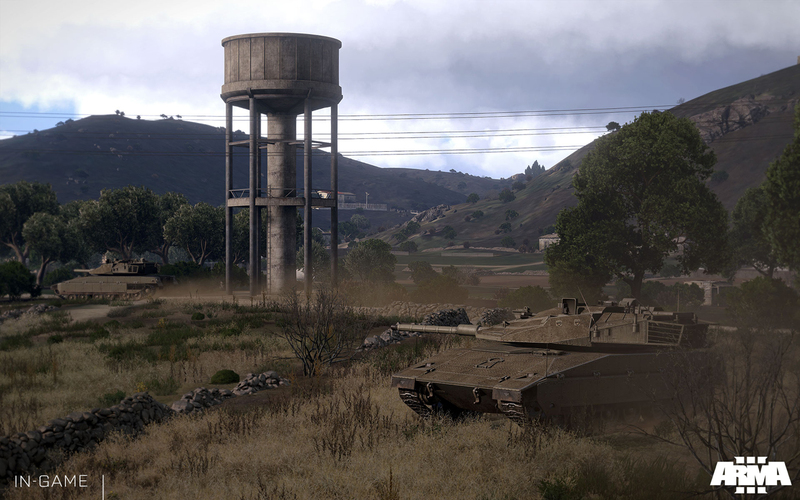 The Arma 3 singleplayer campaign will be released across 3 free DLC episodes after launch. 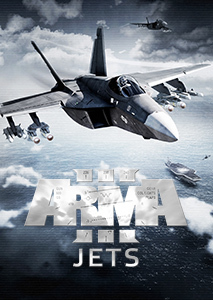 [thumb class="pull-left" clear-xs]a3_live_stream_august.jpg[/thumb] To launch the countdown, the Arma 3 devteam is hosting an official Twitch.tv livestream on Saturday August 10 at 17.00 UTC. 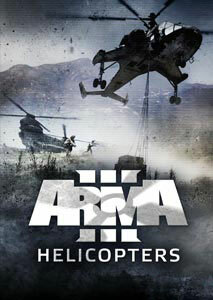 Live from Bohemia Interactive HQ in Prague, everyone is invited for a sneak peek at Arma 3’s release package. 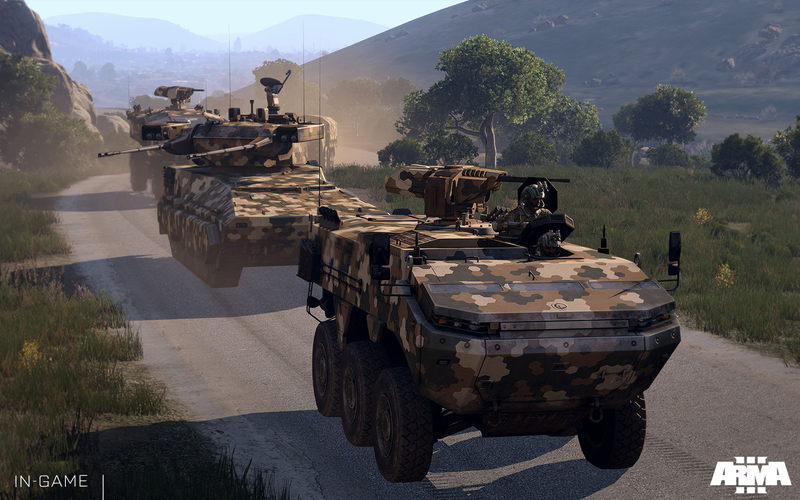 The livestream is expected to last about one hour, and those who do not want to miss out can already enlist for the event via Arma 3’s Facebook page. 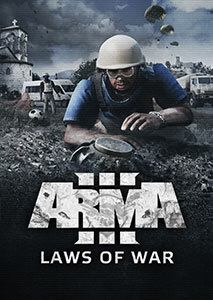 Last but not least, Bohemia Interactive has opened the Countdown To Launch web page. 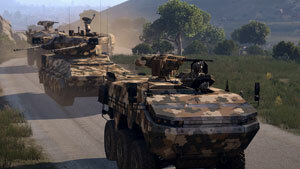 Here players can find a complete overview of the content available in Arma 3 – alongside descriptions and screenshots. 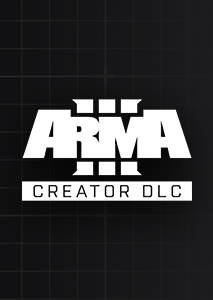 To participate in the final stages of pre-release development, people can purchase the regular Arma 3 Beta (34.99 EUR/29.99 GBP/44.99 USD) or the Arma 3 Digital Deluxe Edition (44.99 EUR/39.99 GBP/59.99 USD) from Steam or Store.bistudio.com. 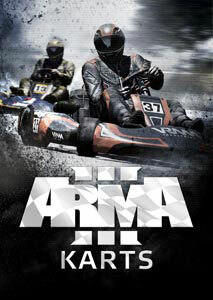 Both editions include the full retail game and prices will increase upon launch.